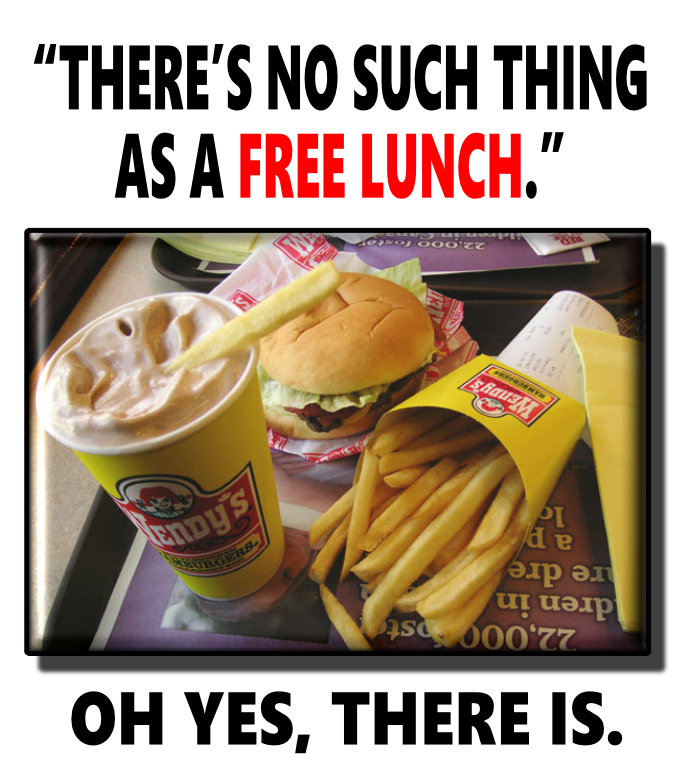 For a limited time, all new ASPA Business Members will receive a $20 Wendy's gift card. Join ASPA as a Business Member--get a free lunch! Is there a "catch"? Yes. You must display the ASPA logo on your website and link back to us. (www.aspamembers.com).